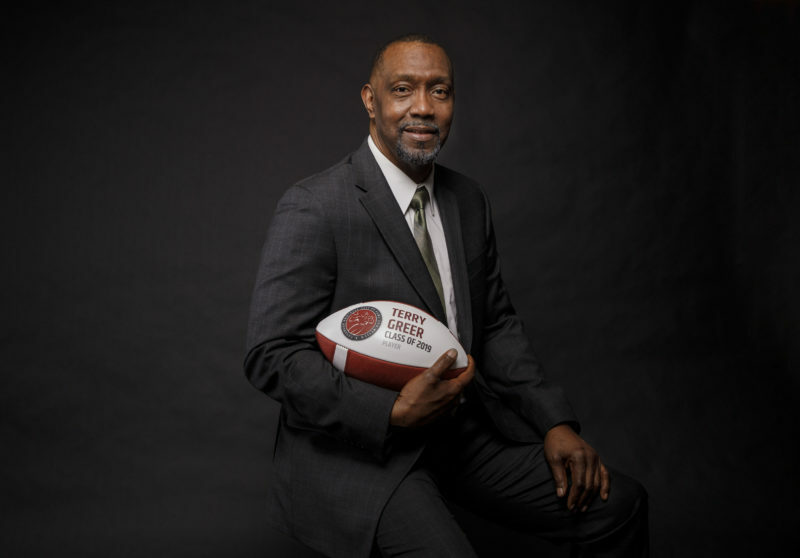 TORONTO – The Toronto Argonauts announced today that the team has signed three international players, including defensive back Jonathan Dowling, offensive lineman Isame Faciane, and wide receiver Chris Harper. 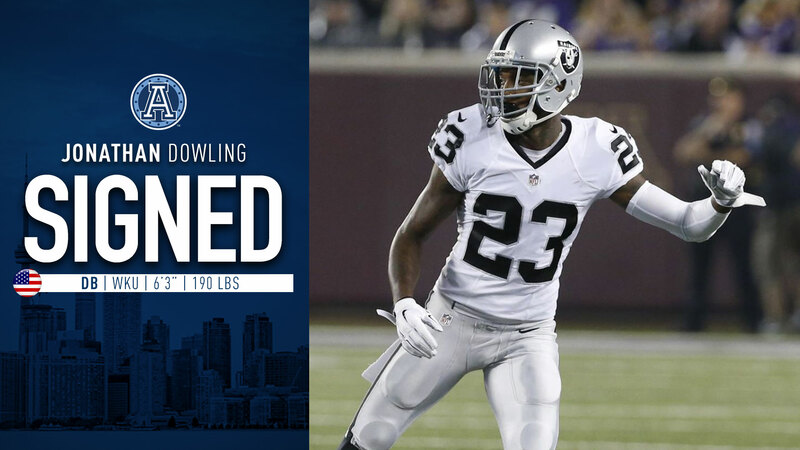 Dowling, 26, was selected in the seventh round (247th overall) of the 2014 NFL Draft by the Oakland Raiders and played in seven games with the club as a rookie, posting four tackles. The 6-3, 190-pound native of Bradenton, Florida, has since spent time with both the Miami Dolphins and Buffalo Bills. Dowling played two seasons at Western Kentucky University, earning back-to-back First Team All-Sun Belt Conference honours as a sophomore and junior after transferring from the University of Florida. 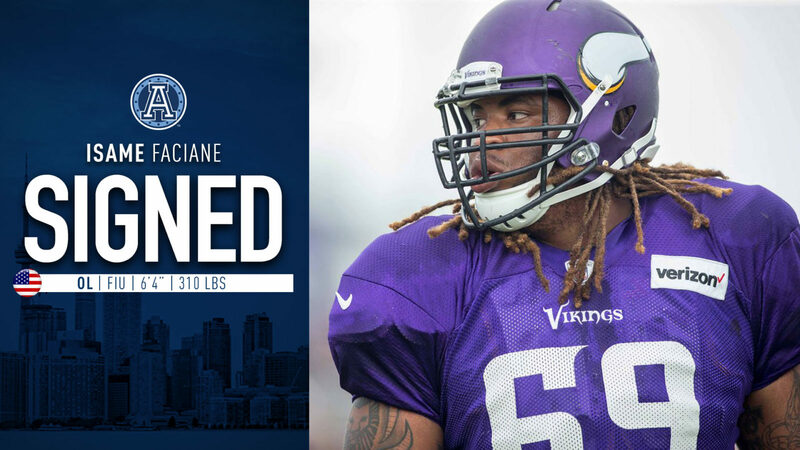 Faciane, 26, was signed as an undrafted free agent by the Minnesota Vikings in 2014 and spent the next three seasons on the team’s practice roster, where he made the move from defensive line to offensive line. 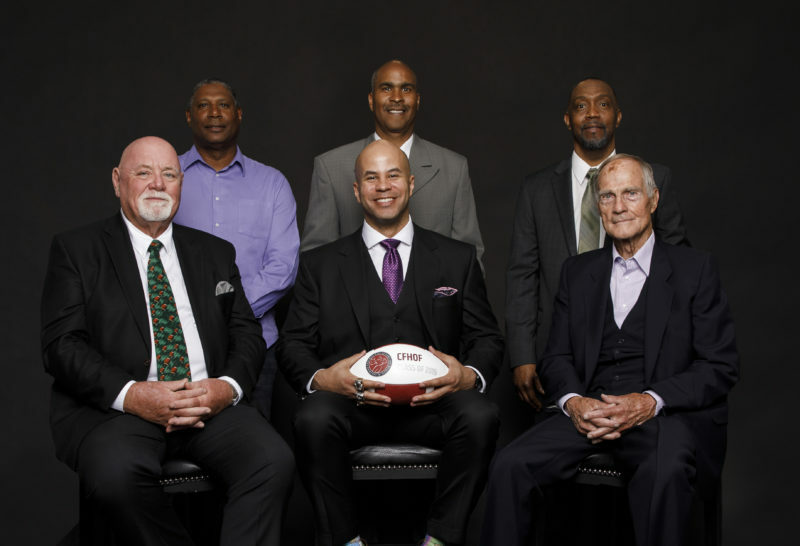 Faciane has spent time with the Buffalo Bills, Miami Dolphins, and the Indoor Football League’s Iowa Barnstormers since. The 6-5, 295-pound native of Slidell, Florida, played in 49 games, starting 29 in four seasons at Florida International University. He totaled 122 tackles, 27 tackles for a loss, 7.5 sacks, six pass deflections and two fumble recoveries as a Panther. In 2013, Faciane was named Honourable Mention All-Conference USA after posting a career-high 53 tackles, 11.5 tackles for a loss, 2.5 sacks and one fumble recovery as a senior. 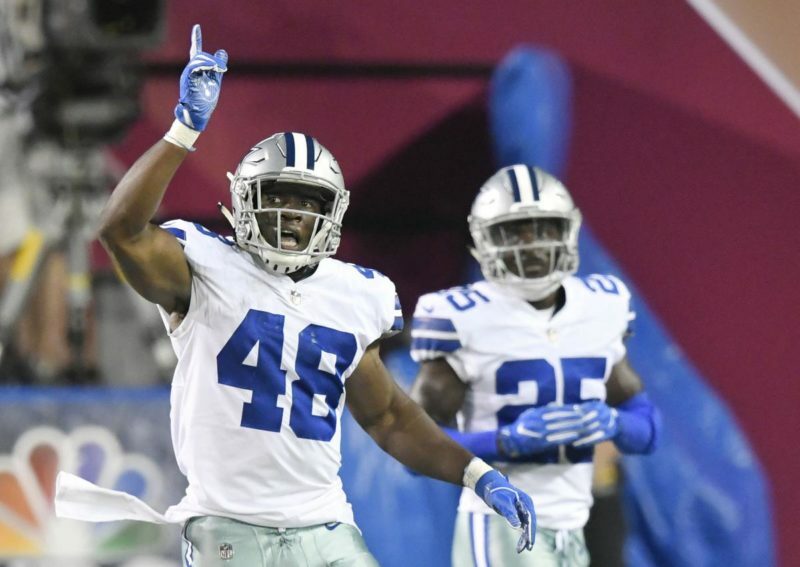 Harper, 24, played in 14 regular-season games for the New England Patriots and San Francisco 49ers after being signed by New England as an undrafted free agent in 2015. In nine games, including two starts for the 49ers in 2016, the 5-11, 182-pound native of Northridge, California, caught 13 passes for 133 yards. 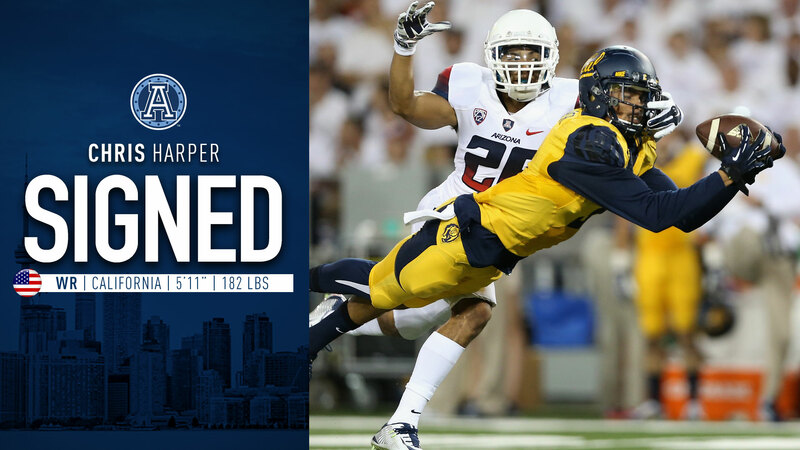 In three seasons at the University of California, Harper appeared in 35 games and started 23, catching 163 passes for 2,030 yards and 13 touchdowns while adding 28 yards and a touchdown on 10 carries. The three newcomers will join the rest of the Argos when the team heads South for their 2018 Mini Camp at IMG Academy from April 17-19.